Recently, my company co-produced and hosted a forum with Silicon Valley Bank on Tips and Trends for D2C companies. This included a panel I participated in together with companies like Thinx and Lively as well as VCs and representatives from SVB itself. We had an overflow standing-room-only crowd on hand at SVB’s Manhattan offices that included D2C brands, VCs, clients and partners, and the panel discussion centered around technology, go-to-market strategy, financing, technology stacks, integration ecosystems, automation and more. 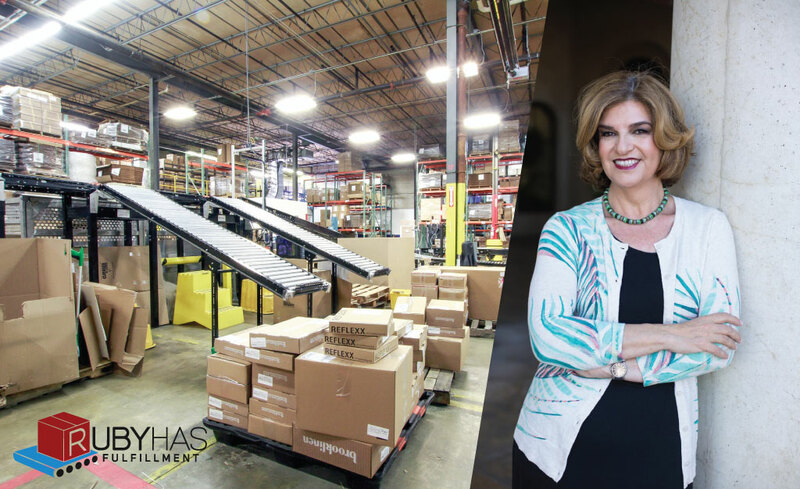 As I was mingling with the attendees afterward I kept being approached and told “this was incredible – and what’s more we never imagined this kind of thing – this thought leadership coming from a 3PL”. Hmmmmm….on the one hand, it felt great to hear, on the other hand it got me really thinking about what we are doing as a company and where we fit into the timeline of our industry as a whole. The fact that there was any pleasant surprise that thought and technology leadership was coming from us as a 3PL points to something about us as a fast moving innovator in our space but it also points to something about the space itself as it evolves to meet the realities of its customers. The space that once was strictly the highly fragmented world of mom and pop entities, guys in overalls, and spreadsheet-based records (whether paper or Excel) is being forced to re-evaluate itself into what is now a quiet revolution. The rise of omnichannel and direct-to-consumer brands, whether digitally native or not/digitally pure or not, as well as drop ship, marketplaces, international ecommerce and more, has created a Darwinian “survival of the fittest” where the success characteristics are scalability, technology chops, open APIs and integration ecosystems, heavy automation, extreme transparency and holistic consultative approach. Not one of these concepts were even a “thing” 10-15 years ago, far less the defining characteristics of a leading 3PL, yet here we are. Those who elevate the space will dominate. Scalability – D2C companies scale in a digital way rather than in a traditional retail way – i.e., they hockey stick – and so even early on, the smart ones start with the end in mind by seeking fulfillment that won’t break at scale. Technology chops – 3PLs are no longer the fiefdoms of IT – there is real innovation happening here so IT has given way to technology development and the reign of the CTO vs. the CIO. Open APIs and integration ecosystems – No node is an island and it takes a village to manage a D2C operation. All components must play well in the sandbox instantly so D2C companies look for open APIs that will easily bolt everything to the 3PL’s system, pre-developed connectors to all major OMS, EDI, ERP, cross-border systems and more without necessitating development on their side. Heavy automation – Today there can and should be an expectation of on time delivery and near perfect precision. Removing human error and human decision-making therefore is the key, and that is implemented through advanced automation systems that leave little or nothing to any individual’s discretion. Extreme transparency – Companies should expect to be able to drill down on a granular level to spree what is happening with a specific order right now – at any time. Holistic consultative approach – A fulfillment company should provide access to more than just their own services but rather help choosing and integrating to other systems, access to thought leadership communities that include finance, advice, networking and more. When you think about it this way, the ecommerce fulfillment company/3PL is the most natural source for the kind of thought leadership we all experienced at our SVB event. Watch this industry and the stellar community we are mobilizing to be informed, inspired and elevated.